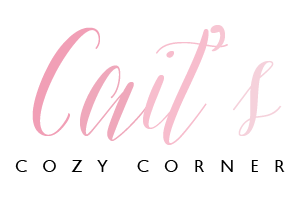 Cait's Cozy Corner : Friday Favorites/Insta Round Up! This post contains affiliated links. I receive a small compensation if you purchase through my links. 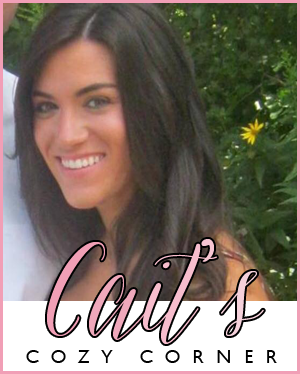 Thank you for supporting my blog! Hey there and happy Friday friends! Hope you all made it through the work week. We were super busy with a lot of things to get ready for this upcoming weekend as well as next week. Plus I was just swamped with projects, campaigns and more and I'm not complaining because that's what a full time blogger does. I'm just excited to take a bit of a breather soon! Anyways, I wanted to do a little bit of a Friday Favorites post as well as an Instagram Round Up because a few of you have been asking questions about outfits/beauty products and more! So let's get started shall we! 1.I grabbed this top at Target and it's so incredibly soft! Dog lovers. You NEED this shirt! I usually pair it with just distressed jeans but you could also pair it with comfortable pajamas pants as well! 2. 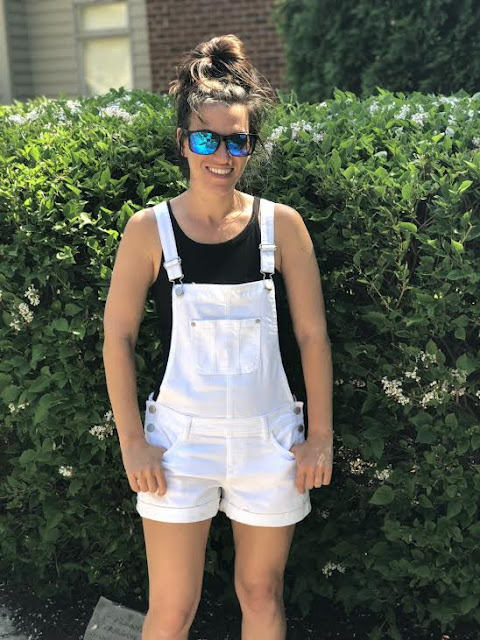 I loved these white overalls and find myself always reaching for them when I need to run out to get errands done. They are actually only $13 too! I found a SIMILAR PAIR if interested! If you're looking for other great basics check out my post here. 3. 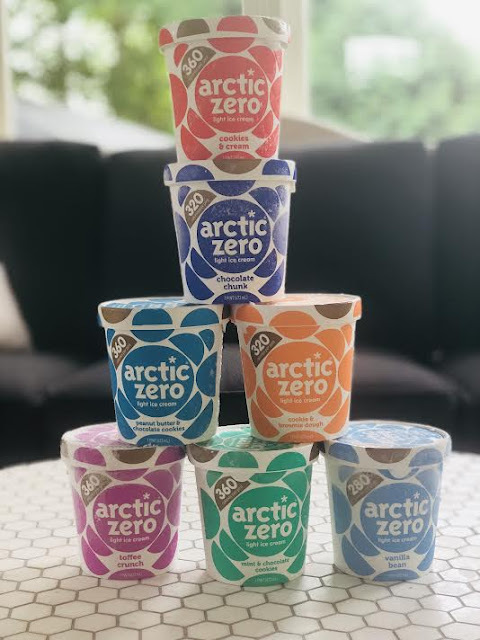 Arctic Zone Ice Cream - I'm a huge ice cream lover and when Arctic Zone reached out and offered to let me try 6 of their new delicious light ice cream flavors I couldn't say yes fast enough! I've tried them in the past and I'll be honest, I was a bit skeptical. These flavors are incredibly creamy. flavorful and down right ah-maz-ing! The majority of them are about 320 PER PINT so I never feel guilty about eating...oh say about half in one sitting. Follow them here. 4. Red Rompers - This romper is seriously the cutest thing I've ever put on! I'm wearing a size 2 for reference but due to my pretty petite frame I would suggest going down a size or two. I may just have it get taken in just in the under arm area. 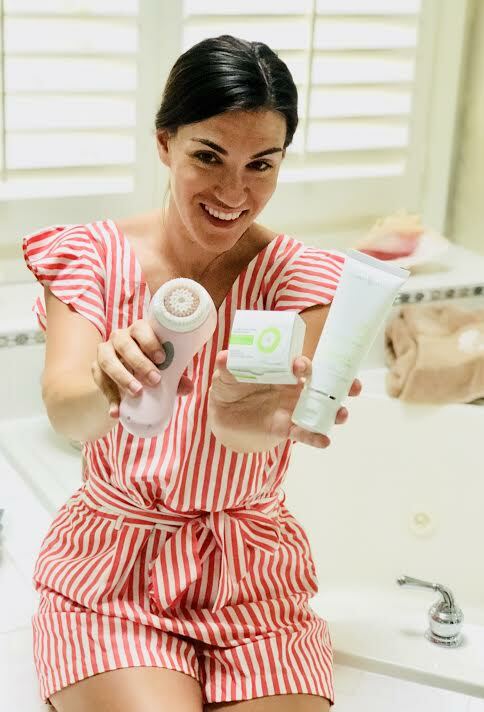 And yes, you'll be seeing more about my favorite Clarisonic products next week! 5. Diva Laundry Detergent - This laundry detergent is the best. I seriously can't keep this going in my house! I use it for our guest sheets, pillows, blankets and our own clothing! It smells so good I can't tell you how many compliments I get and asking "what perfume are you wearing?" but ha, it's my detergent! 7. White Tumbler - I'm awful about drinking water and so this tumbler was the perfect thin to purchase for on the go or just needing something to get my water cold during the hot summer days. It's only $14 too and the white goes perfect any outfit too ha! What are some things are you loving this week? I love the Camo Knit Dress, very cute! I'm dying for that camo dress...SO CUTE. And never tried Arctic Zero - looks delish!! I can't believe its Friday already! What have I been loving this week... good question.... clear coke launched this week in Japan so I've seen a gazillion Instagram posts about that. I've yet to buy it myself though! I like the white overalls, you look great on it! Thanks for sharing your favorites! I am loving overalls and rompers this season, they're perfect for the summer weather! The camo dress and overall shorts looks really comfortable. I haven’t tried that ice cream yet, looks like a quality ice cream. That romper is TOO CUTE! I'm loving that ice cream, lol! I'm gonna have to try it! I need that shirt in my life! So true! The camo knit dress and romper both look so comfy. The ice cream, loving the flavors I see in the photo. Thanks for sharing! Great picks! 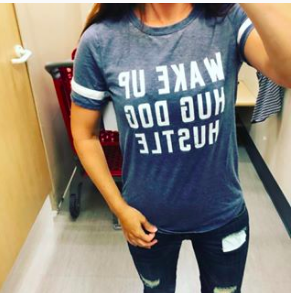 I just saw that tee shirt at Target today! I picked it up, then put it down. I'm going back! I love the red romper! That would be a nice addition to my summer wardrobe. I haven't tried Artic Zero ice cream yet. Was it good? Your overalls are SO cute and I love that red romper! Great picks friend! I love Arctic Zero. One of my home stamples when we were still in the US. Love their creamy flavors. Wow, great Insta roundup. I loved the red romper and white overalls. They look so soothing in the summer hot , adding that chic element to your style. The Red Rompers is really cute and fab. All the others are great outfits too! The clothes are really nice and very stylish.I really like the red outfit, it’s really pretty. I love those white overalls! Perfect for the summer. Just pair it with a cute top and sneakers or sandals! I am loving the tee, definitely words to live by lol. I also love the look of the ice cream, I like how it is low calorie and creamy, a must try! It has been ages and ages since I've worn overalls, but those overalls are so adorable! I also adore that red and white striped romper. Very nice and stylish clothes. Loved reading this post. 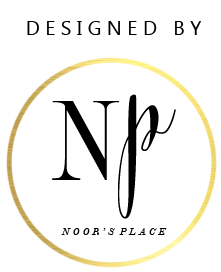 Loved all your favorite items! But my favorite is that red romper as I'm obsessed with stripes these days! Those overalls really do look cute. And the striped romper is so adorable. Of course the arctic zone ice cream looks so delicious. Loving all your Friday favorites. My absolute favorite is the t-shirt! I just love the phrase on it "Wake Up, Hug Dog, Hustle"...! Also, those overalls definitely take me back. Overalls were a staple in my teenage wardrobe in the 90's... I totally just dated myself...lol!! I loved your white overall .Best for rocking the summer heat and stay stylish at the same time . Oh nice! The ice cream looks lovely and I love the clothes you have chosen too! The romper is gorgeous! Some really great picks here. 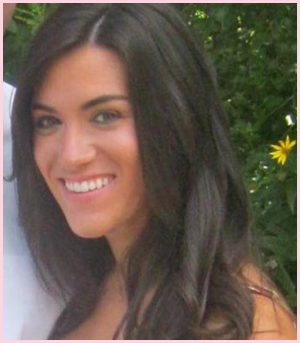 I am loving that candy striped red romper that you have on. What a great list! 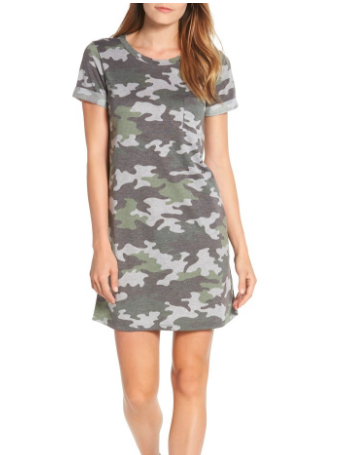 The Camo Knit Dress is very stylish. I love the design a lot. This reminds me that I need to go Shopping... geez...some decent shopping time without having to run after the kids.